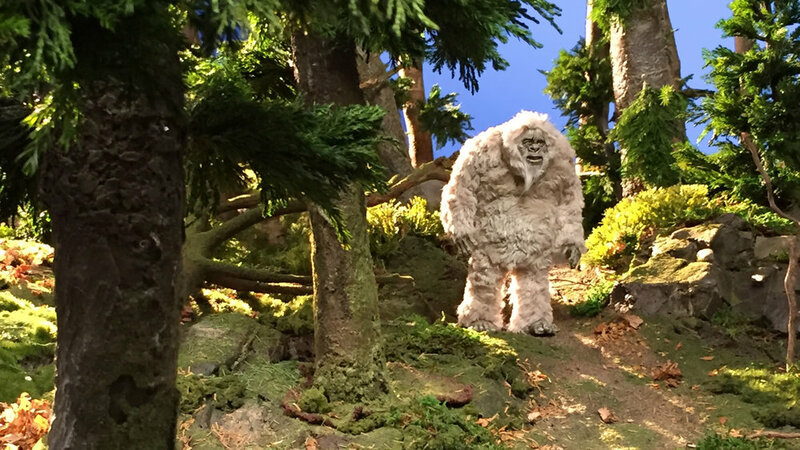 Contact Big Object Studio, the top stop-motion animation studio in NYC that can produce and direct film, videos, and commercials. We work with brands, agencies, directors, and production companies to facilitate projects of all shapes and sizes. Please send us a message below if you’re interested in working with us, or if you just want to say hi. Our studio is located in Greenpoint, Brooklyn a few blocks from the G train.